The word Dyscalculia is composed of the the Greek prefix "Dys" for difficult and the Latin word "Calculare", which means "to count". Thus the word literally means difficulty counting, but in common usage today it means extreme difficulty learning or comprehending mathematics/arithmetic. Sometimes it is referred to as math dyslexia. According to the US National Center for Learning Disabilities, it refers to a wide range of lifelong learning disabilities involving math, varies from person to person and affects people differently at different stages of life. As with reading, when basic math skills are not mastered early, more advanced math becomes extremely difficult for teens and adults. It often occurs together with dyslexia, dysgraphia and Attention Deficit Hyperactive Disorder (ADHD), though it is a separate learning disorder. A difference in brain function or structure in the area most related to math ability is believed to be the primary cause. Less research has been conducted on the disability than for reading disorders, but recent studies show either less grey matter or less neural activity in the 'intra-parietal sulcus', an area of the brain known to be involved in mathematical reasoning. In some cases the disorder can arise after birth, usually the result of a brain injury to the same or related regions of the brain. Use the latest technology. Not only calculators, but online math tools and drills. For example there are many good free applications for learning multiplication tables. See below for more detail. Deciding which software application to use can be overwhelming since there are dozens available for teaching any mathematical concept, but not all are appropriate for children with learning disabilities. 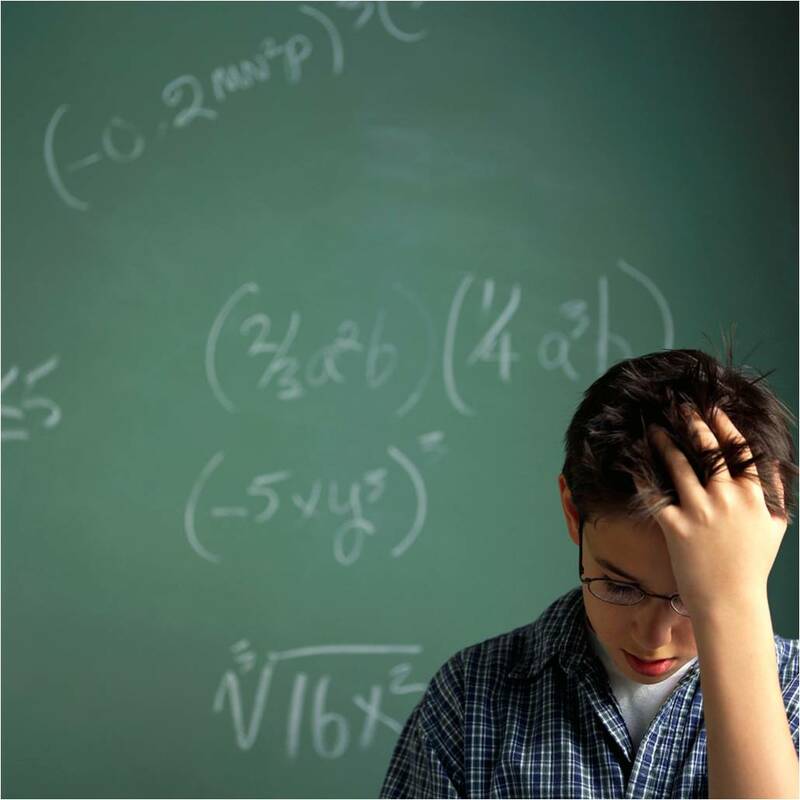 Dyscalculia refers to a range of learning disabilities involving math and affects people differently at different stages of life. It often occurs together with dyslexia, dysgraphia and attention deficit hyperactive disorder (ADHD), though it is a separate learning disorder. Intensive multisensory instruction and the latest software provide opportunity for struggling learners to master mathematics.